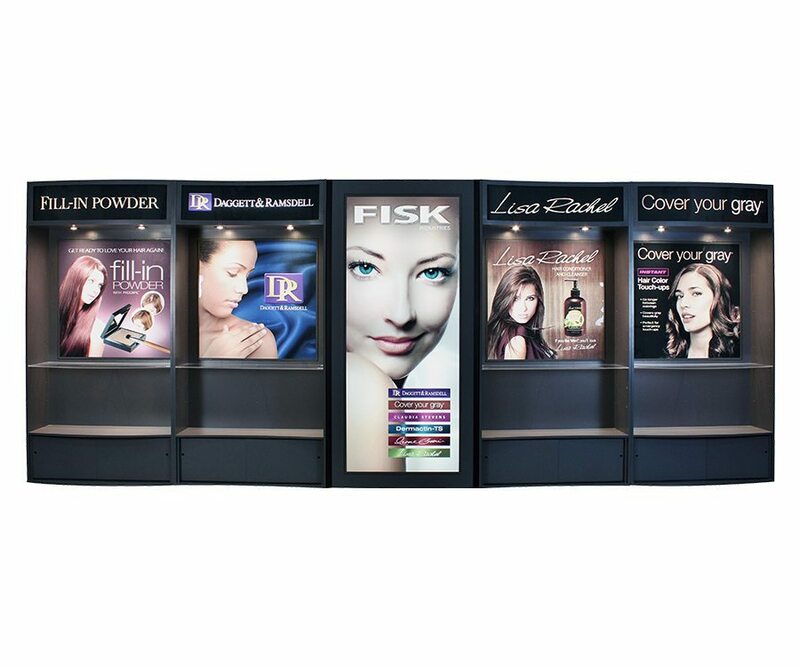 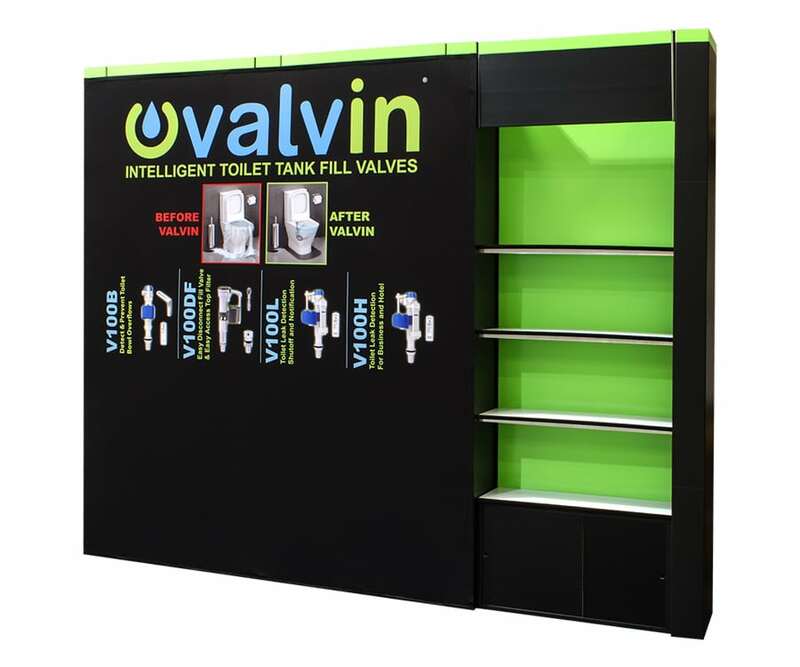 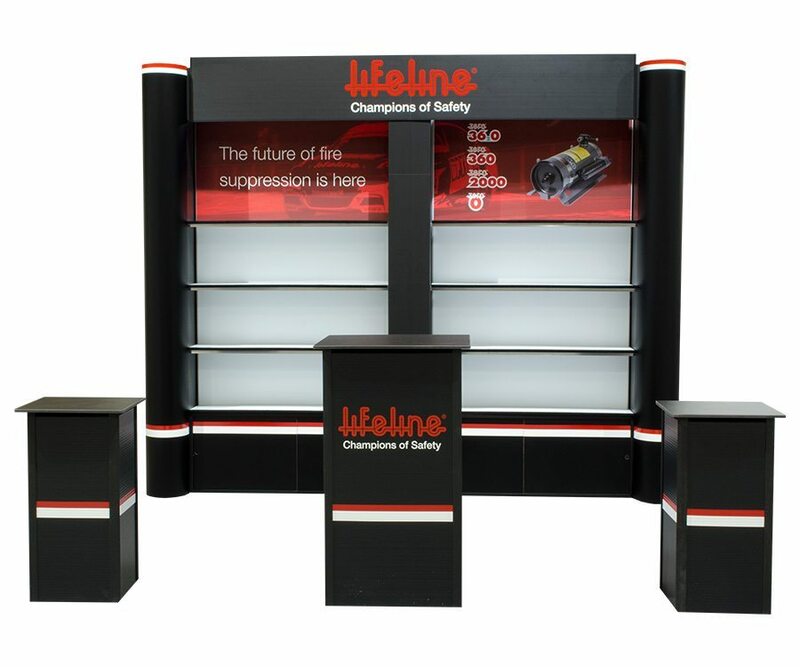 Our Portfolio contains pictures of the most recent displays that have been fabricated. 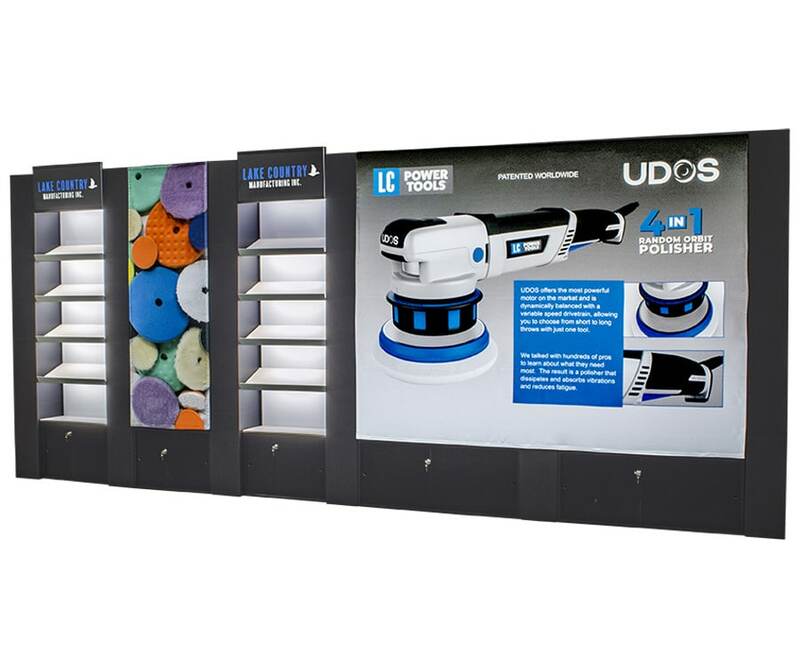 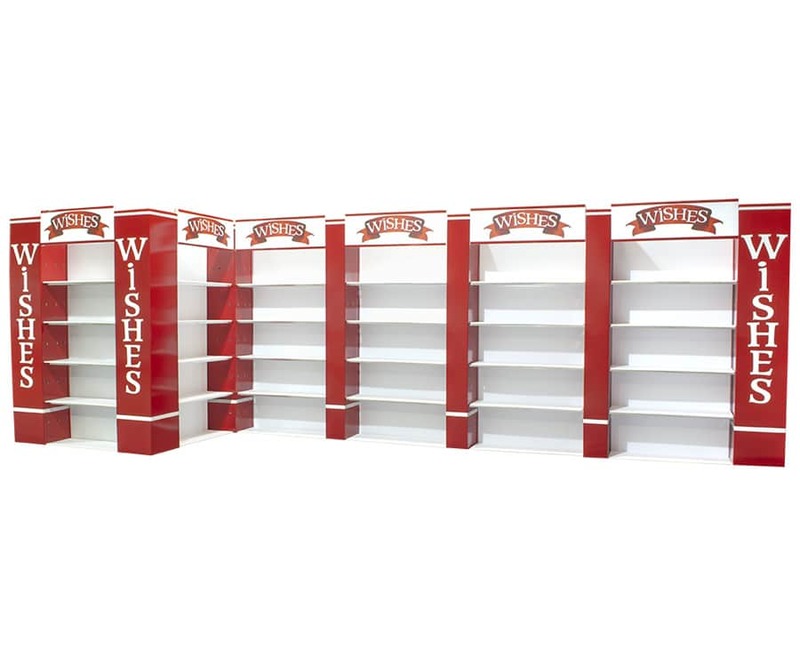 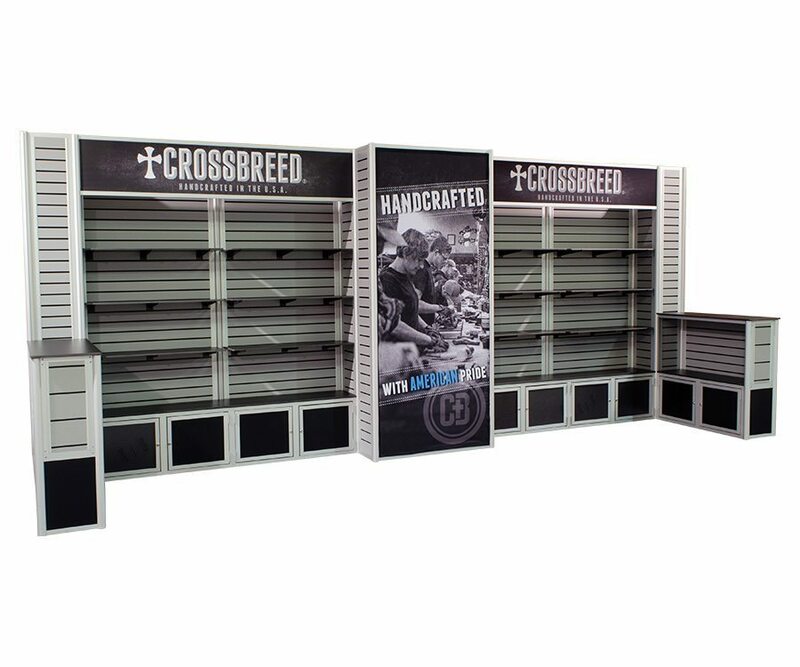 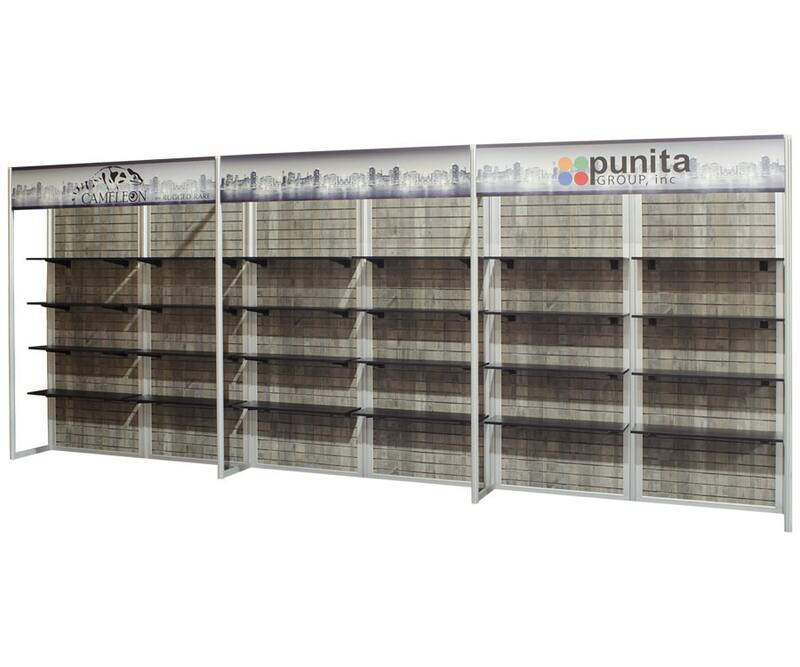 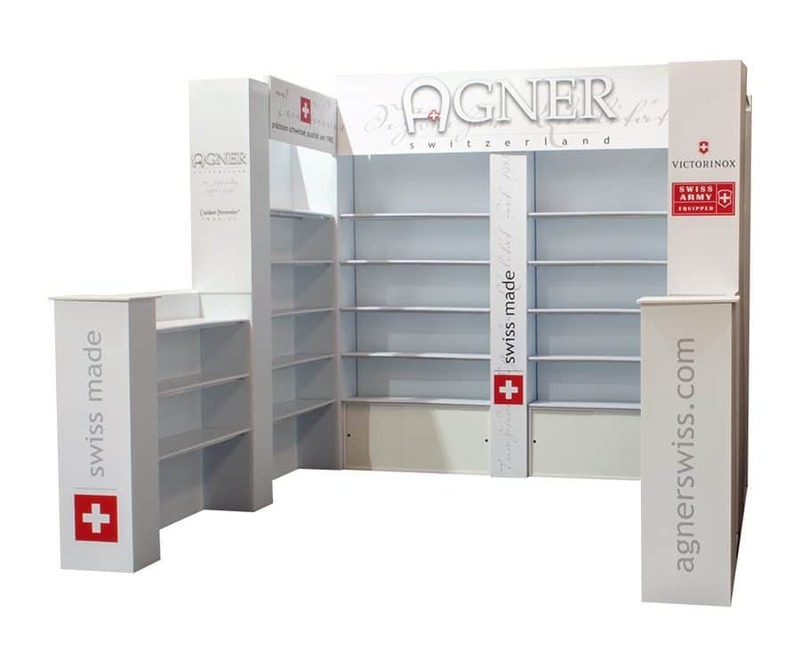 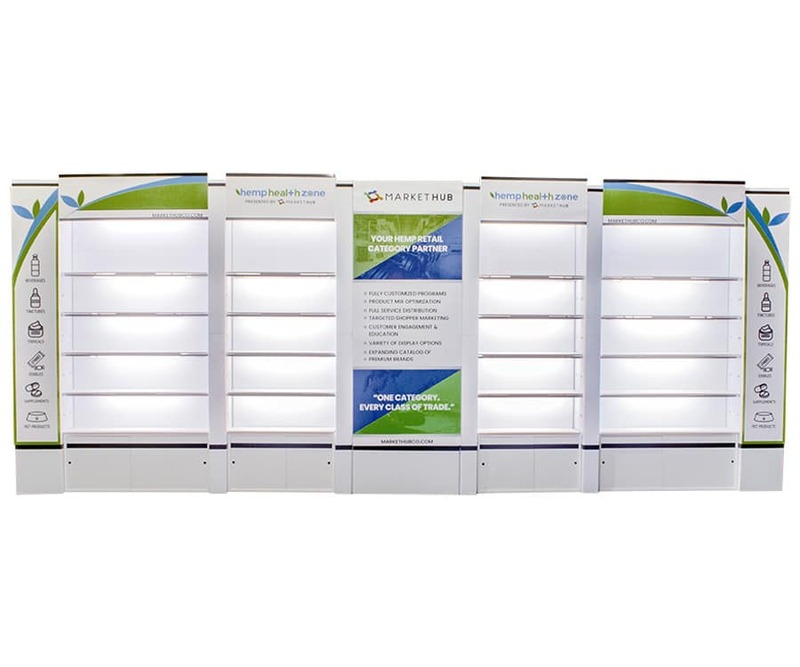 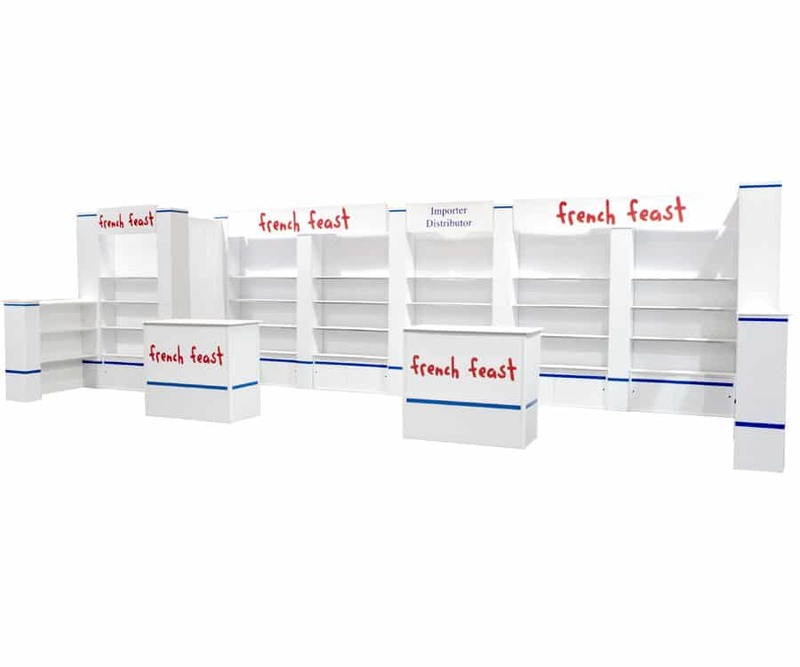 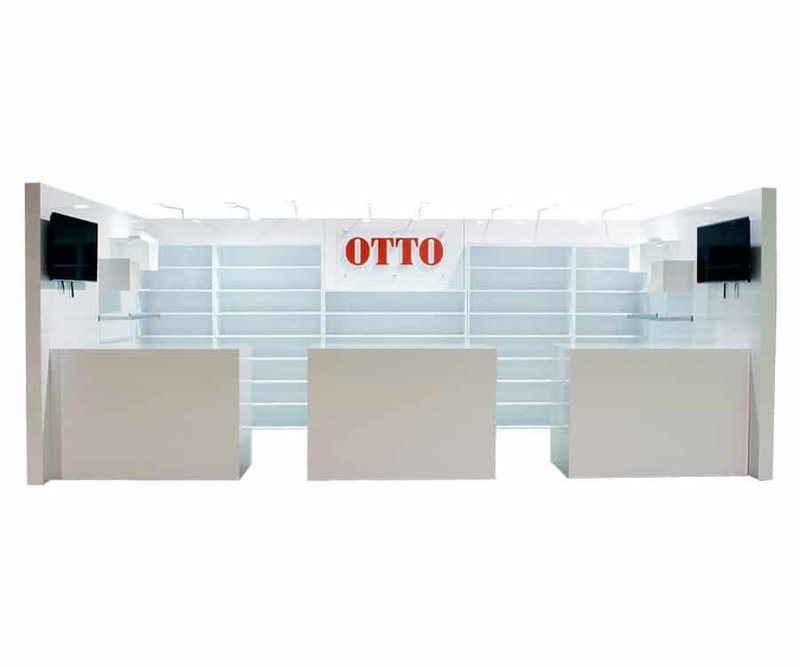 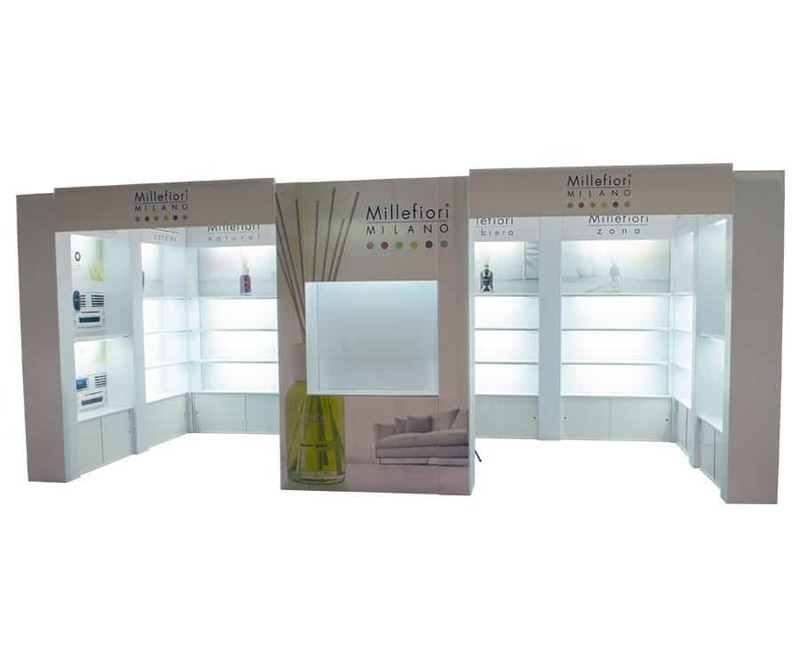 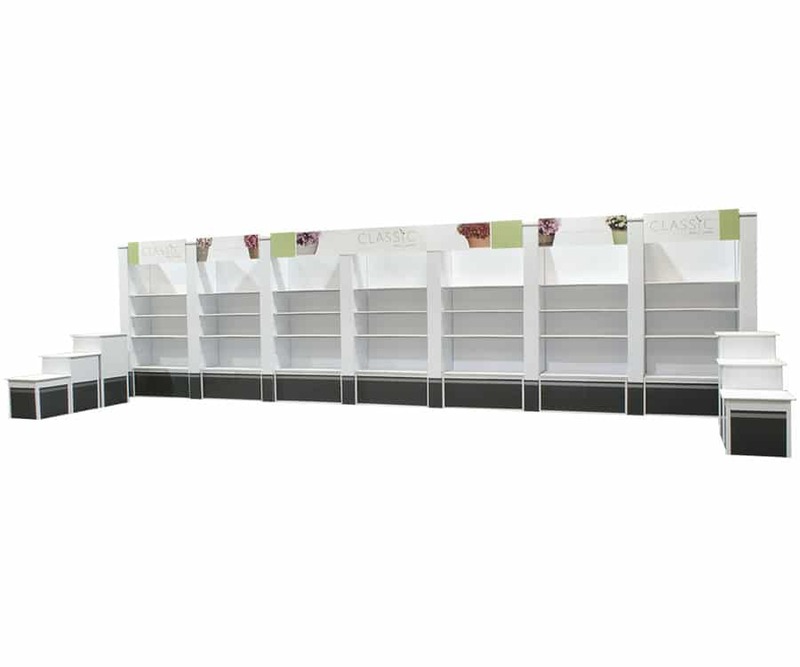 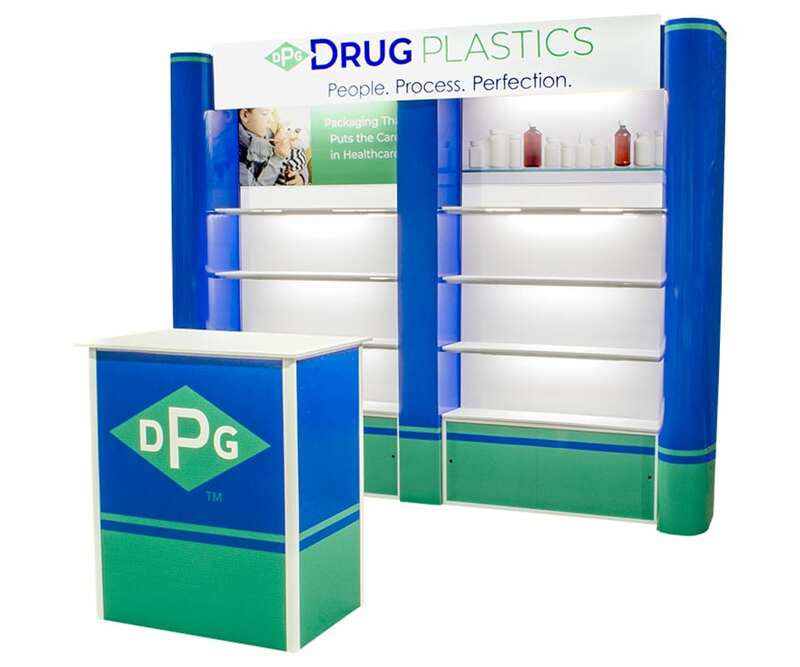 These pictures include a wide variety of exhibits ranging from our lightweight shelving displays to huge custom displays. 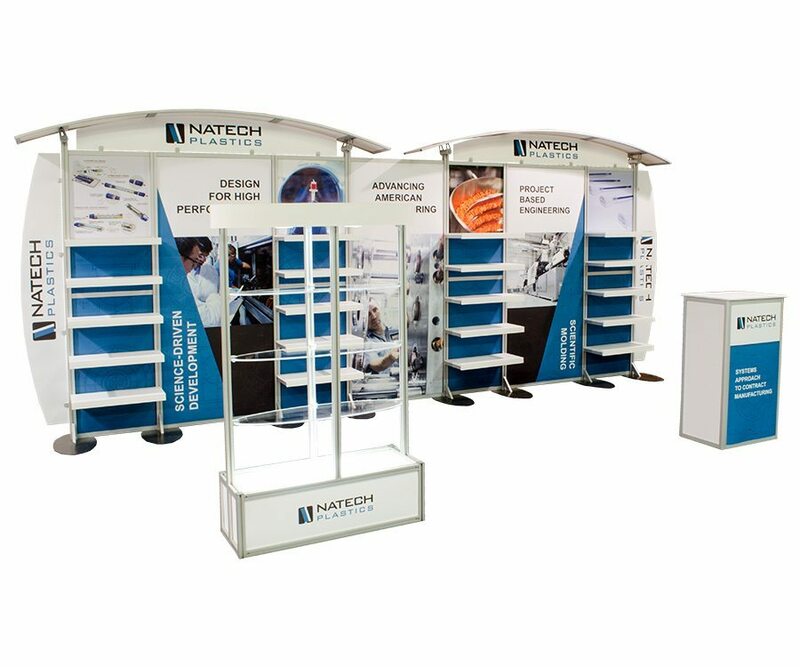 Please contact us in order to receive your free, no obligation 3D design/rendering to assist you in the process of purchasing an exhibit. 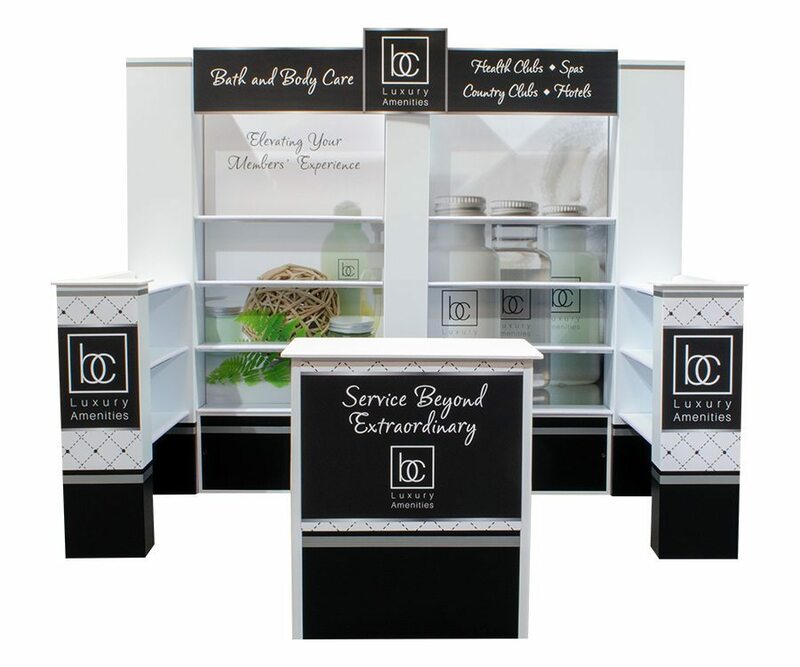 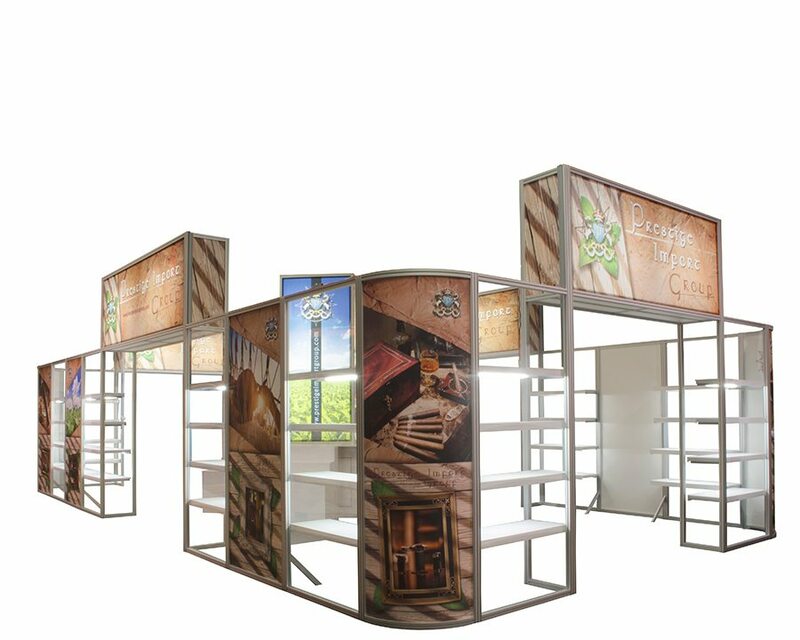 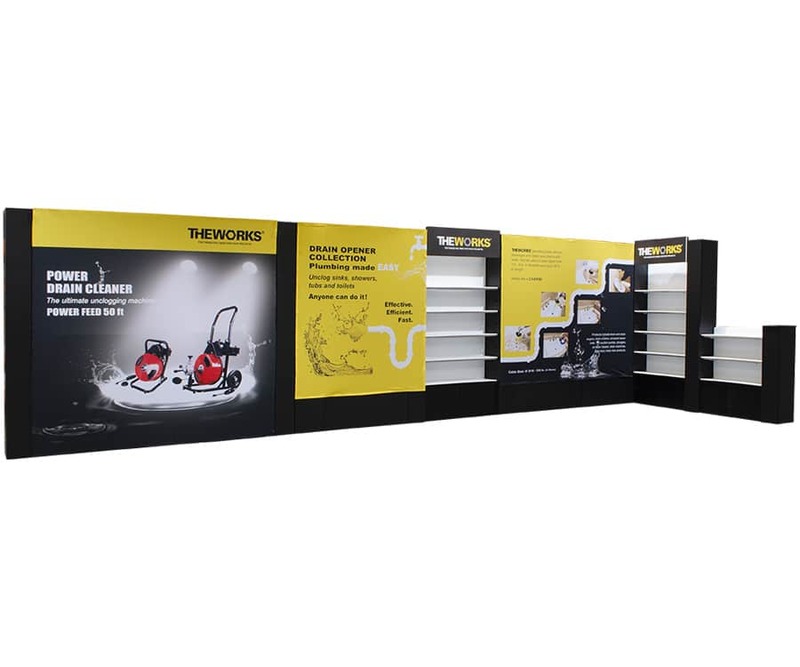 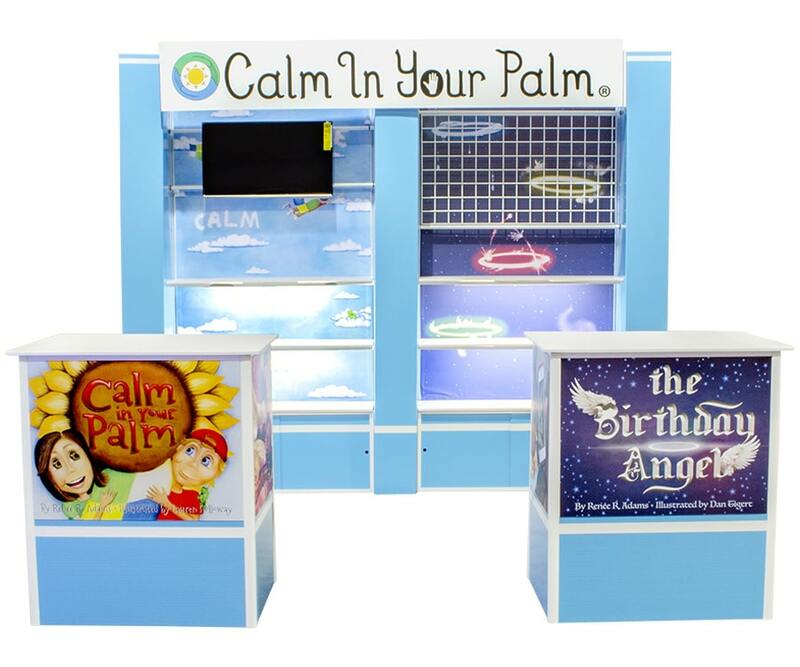 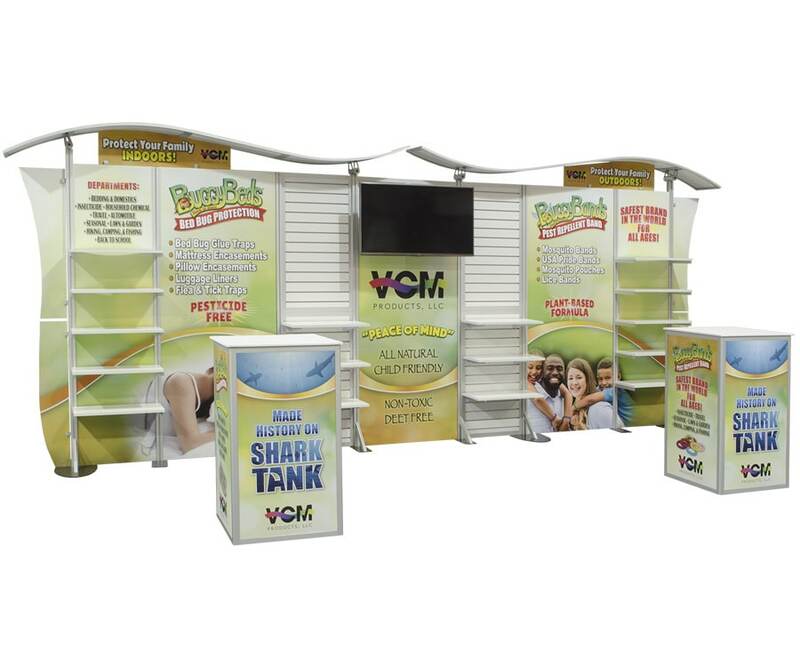 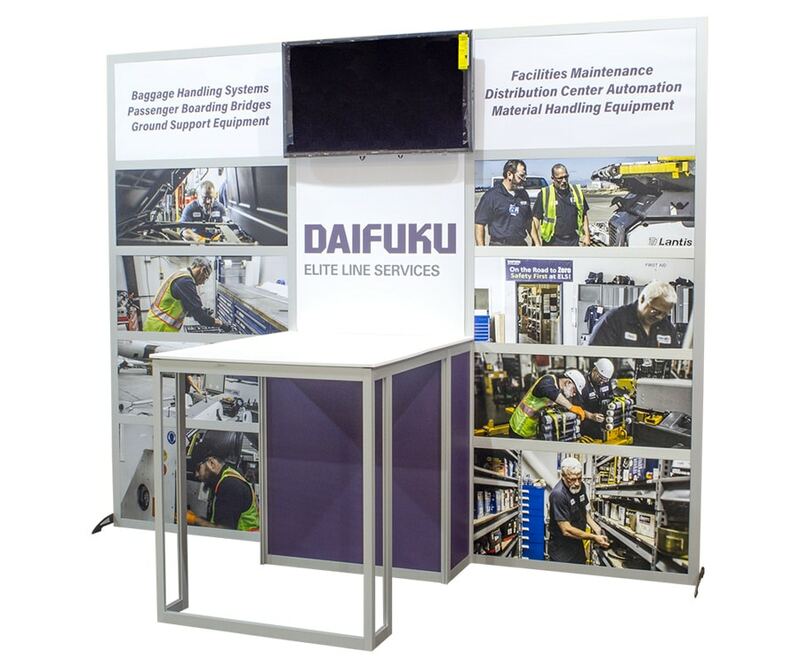 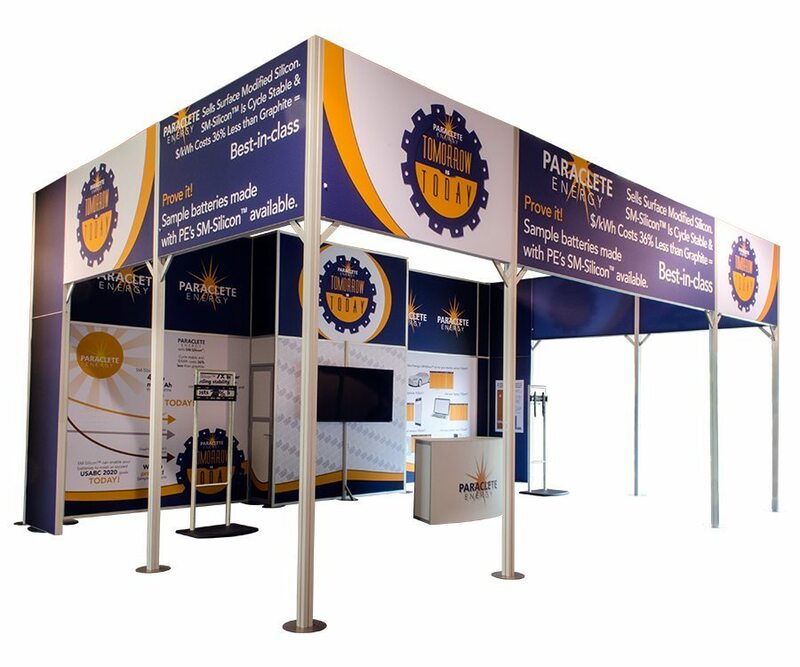 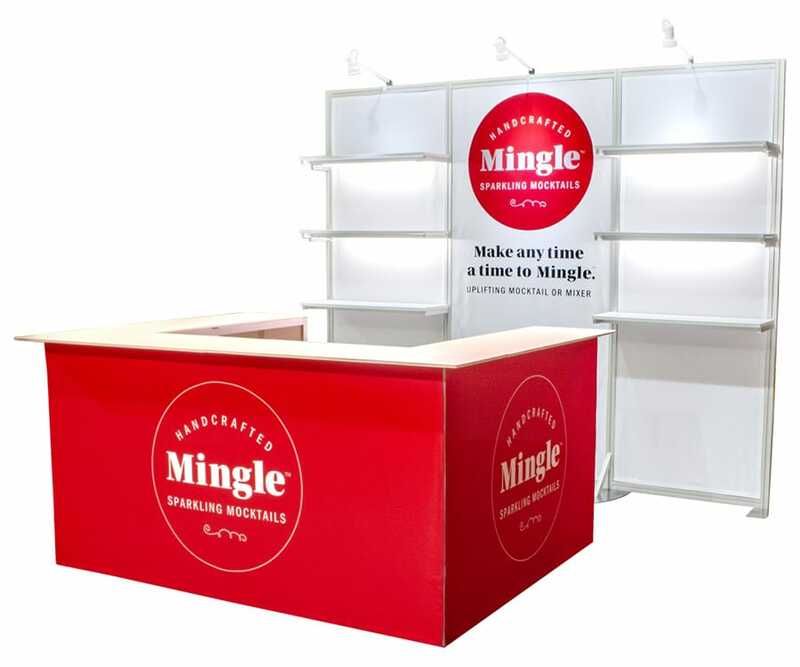 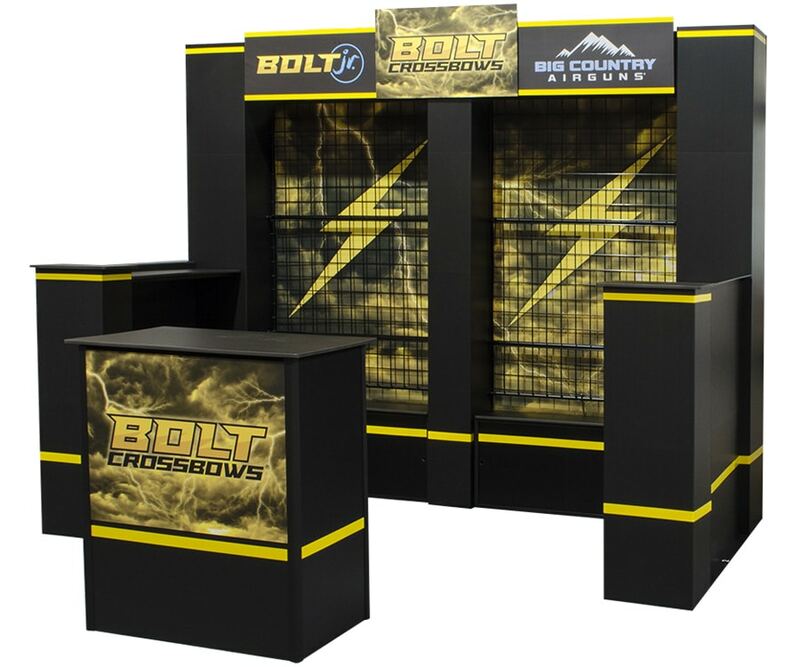 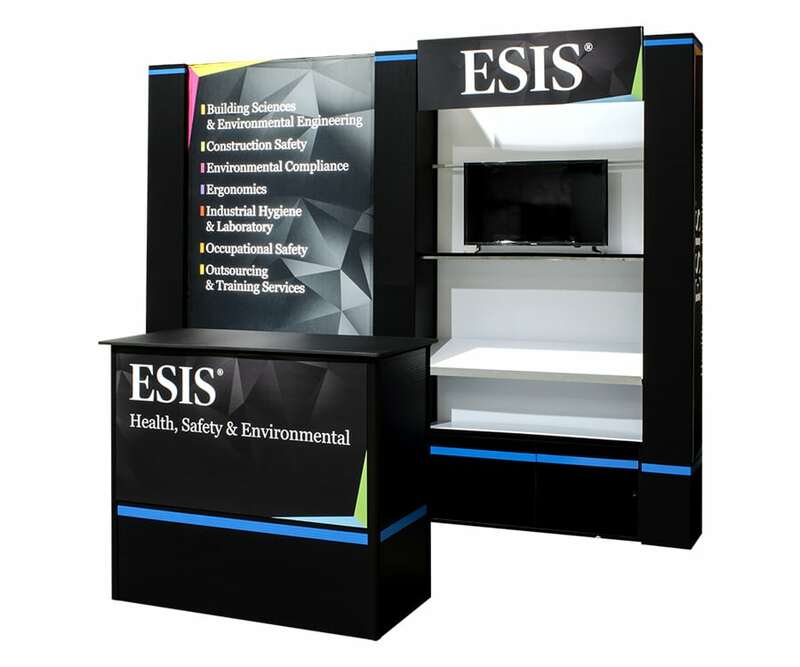 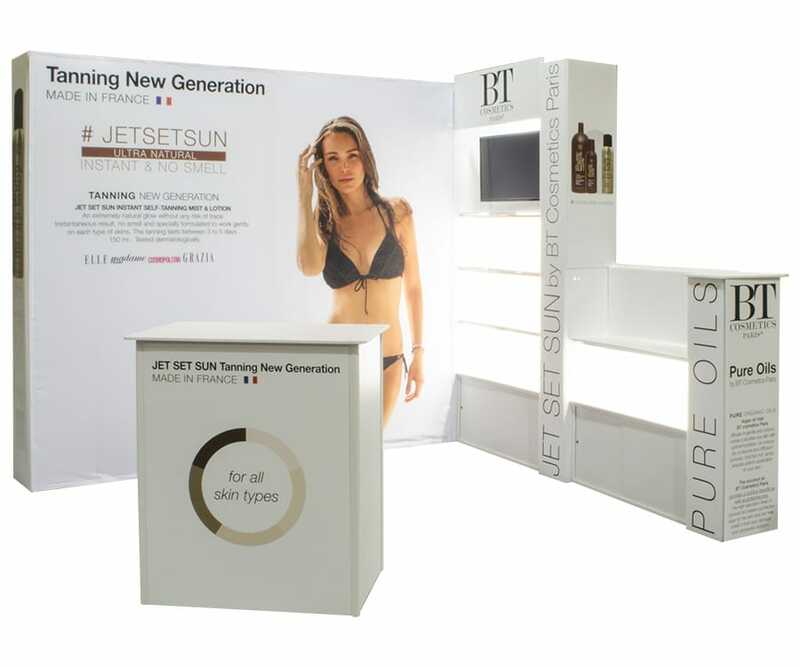 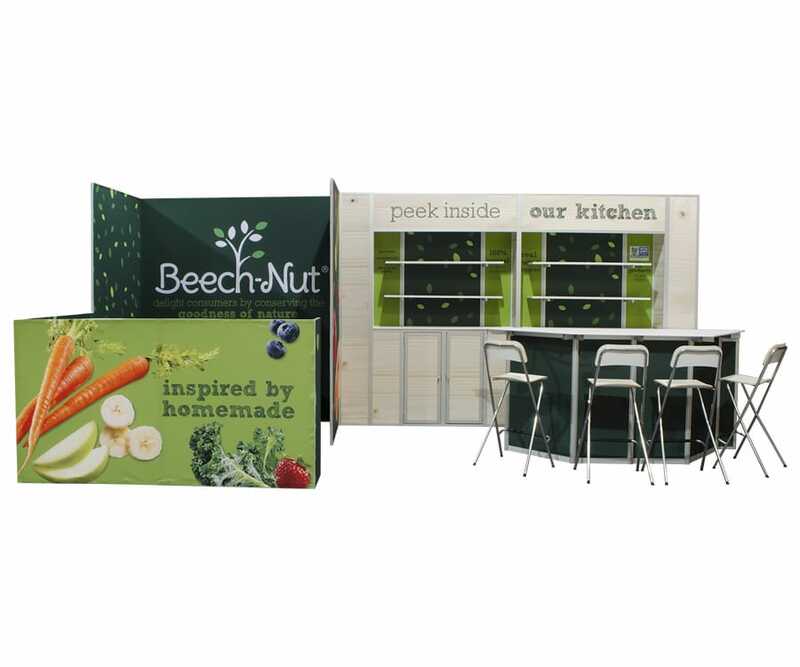 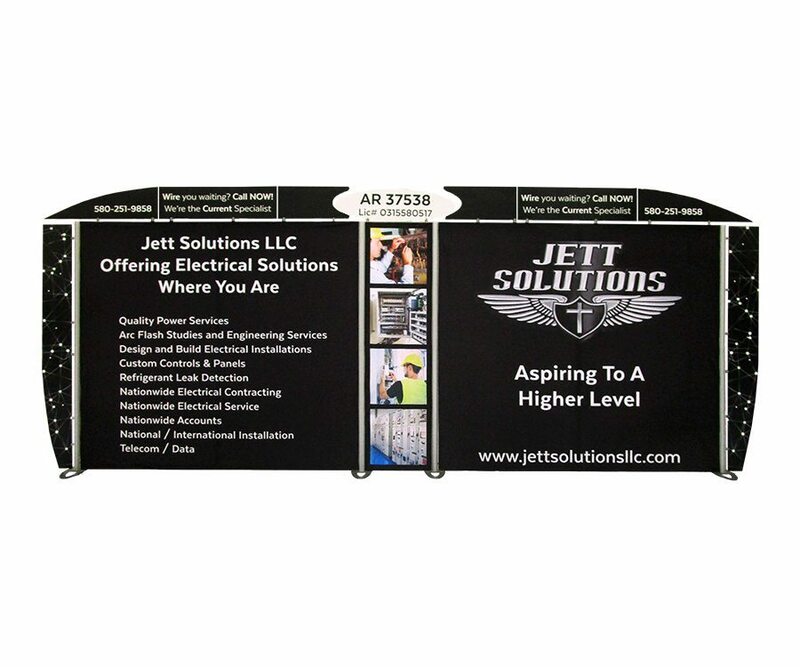 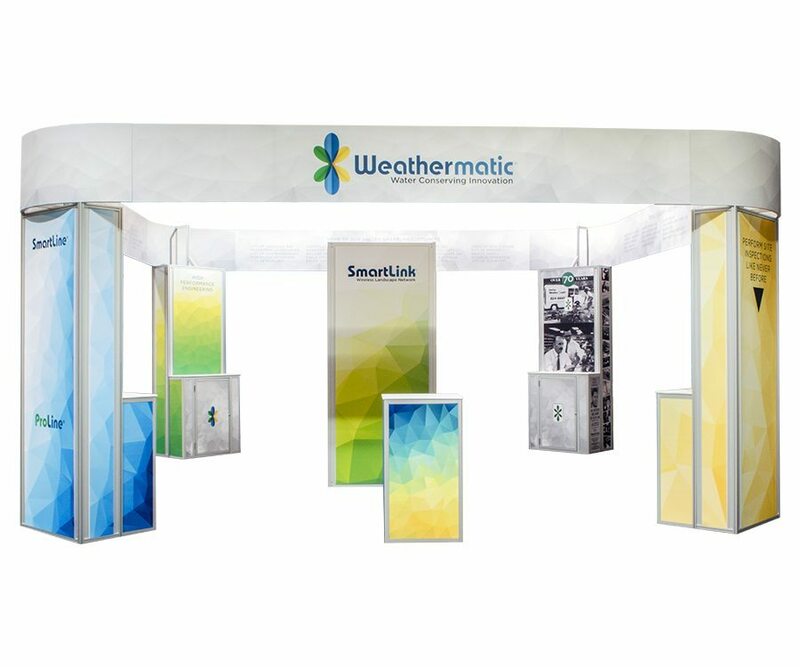 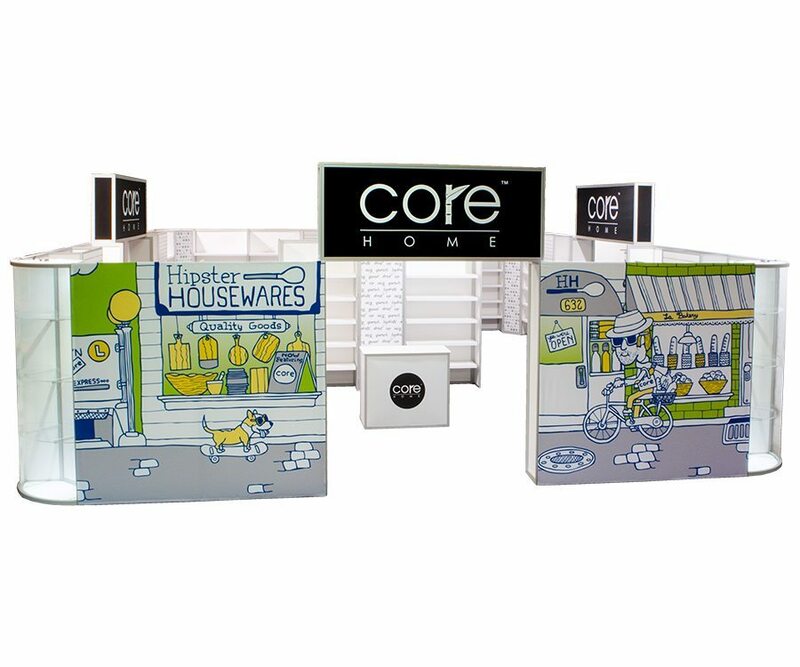 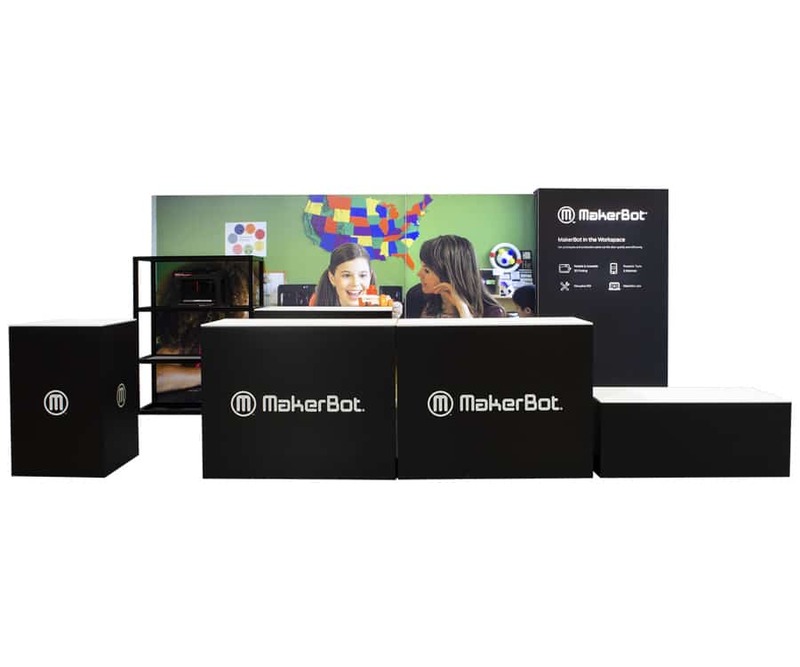 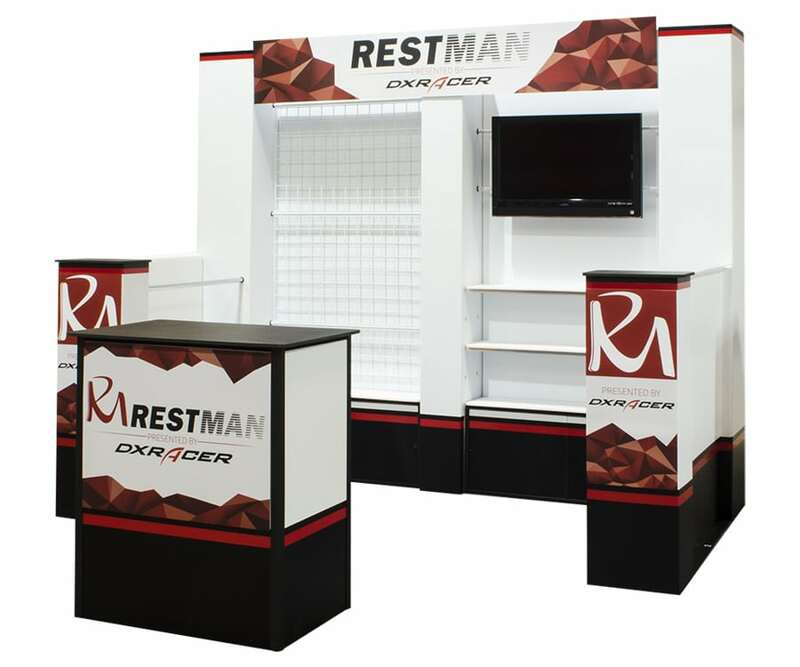 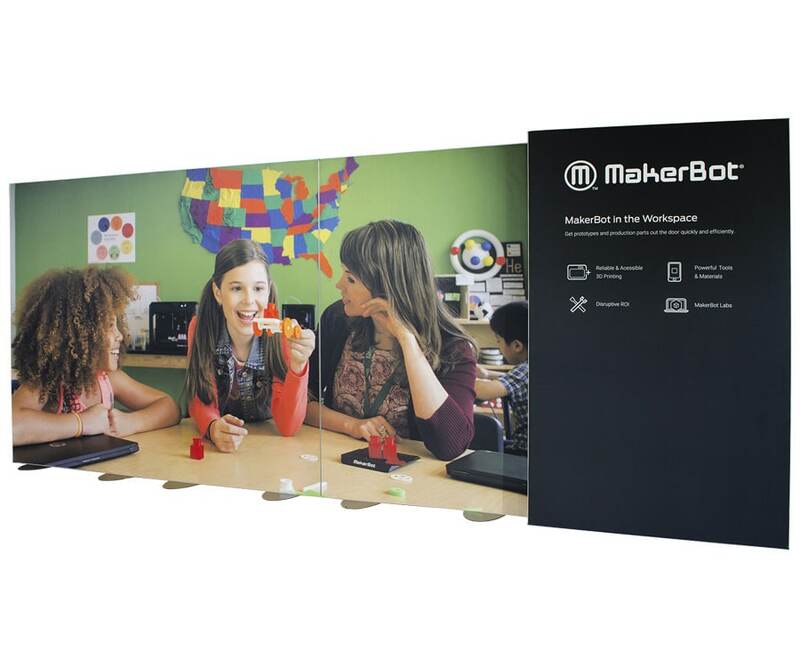 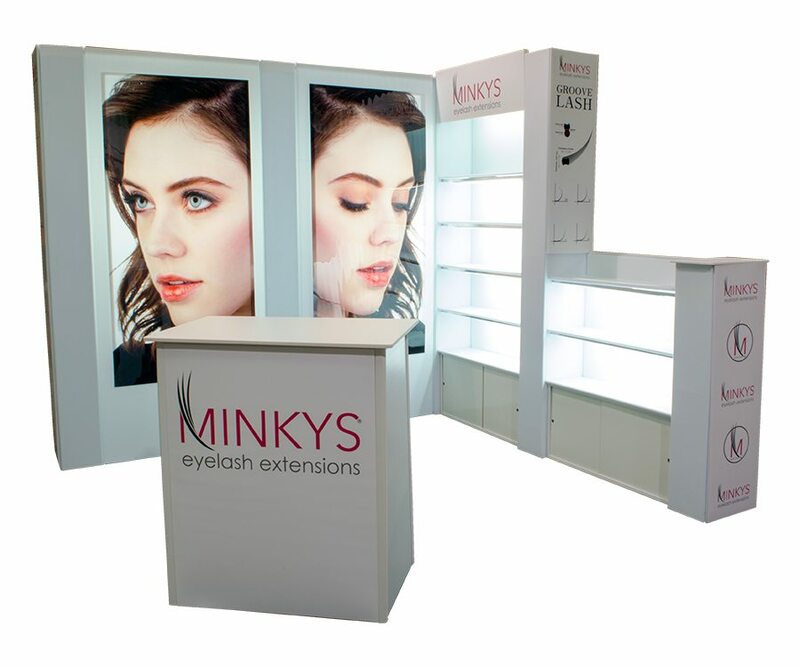 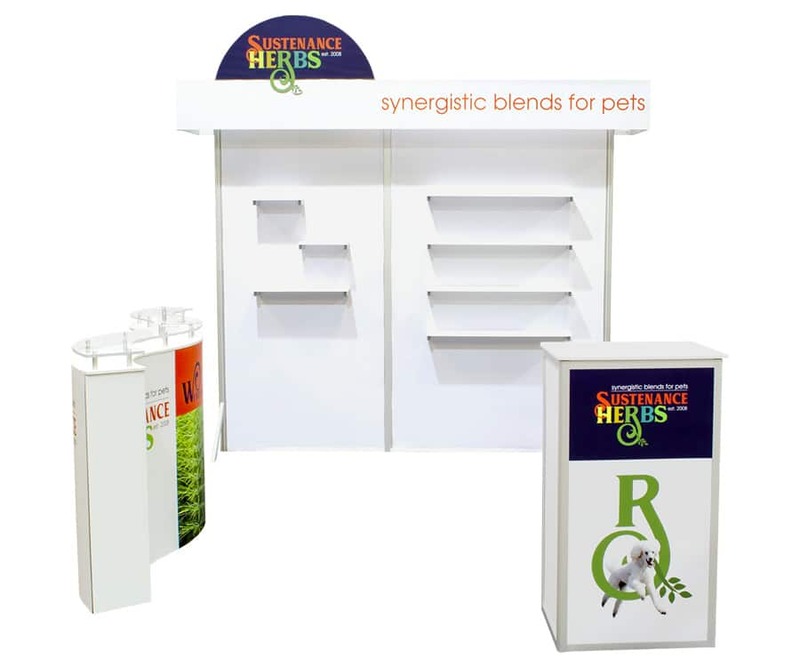 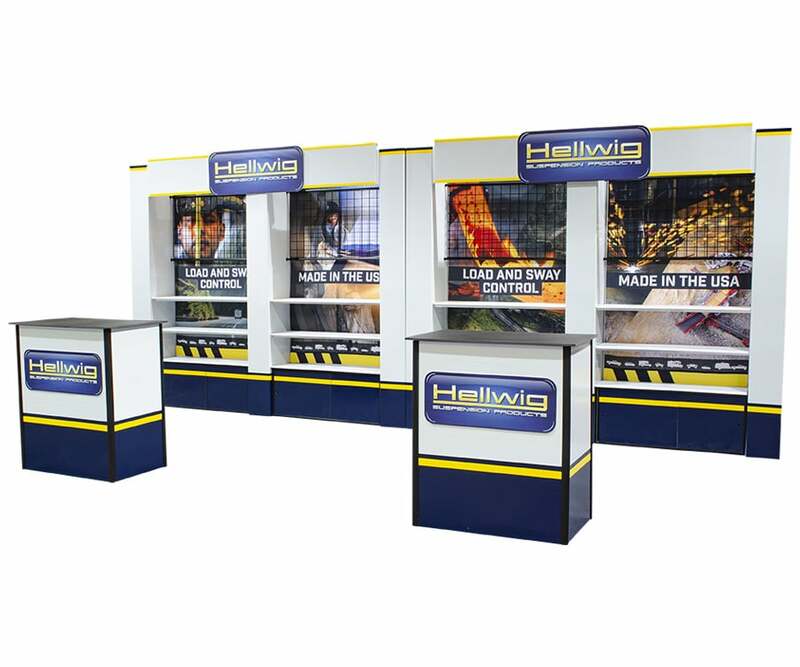 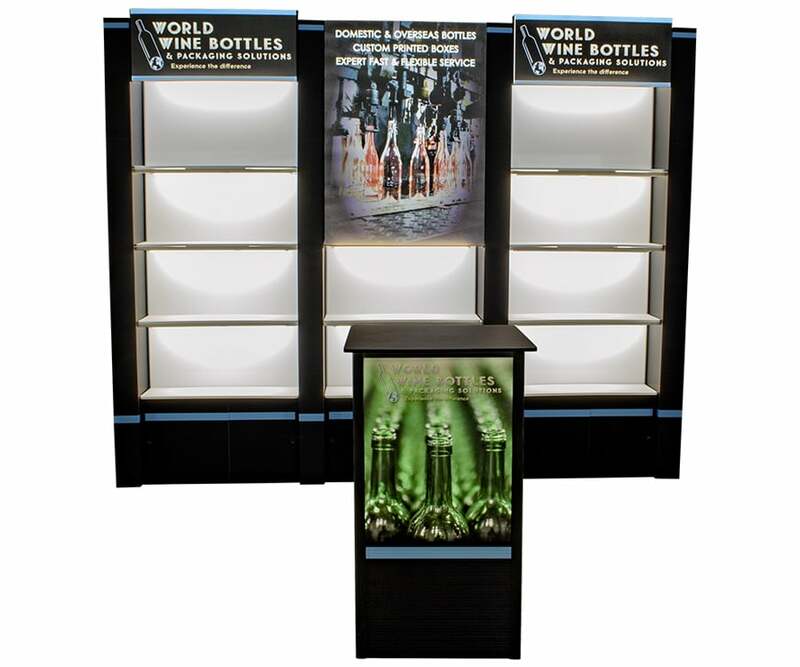 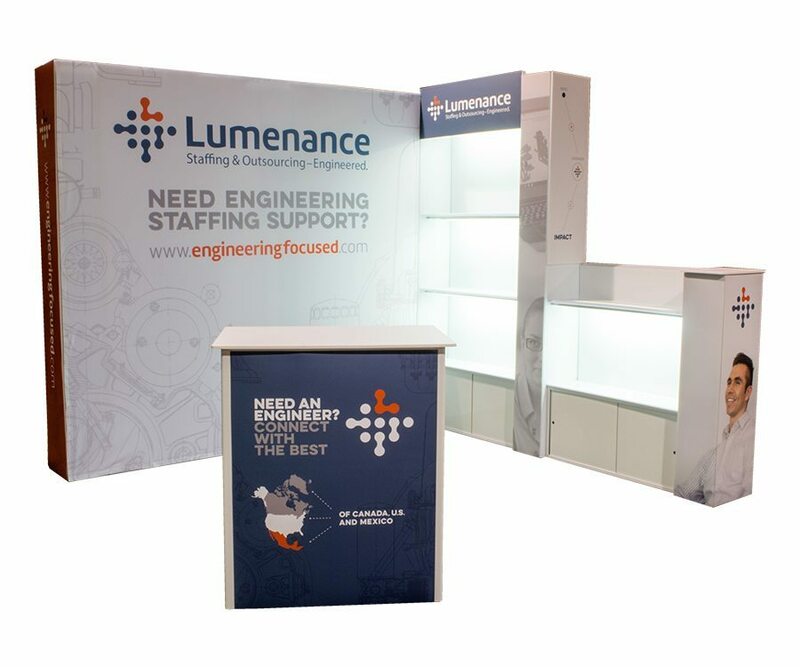 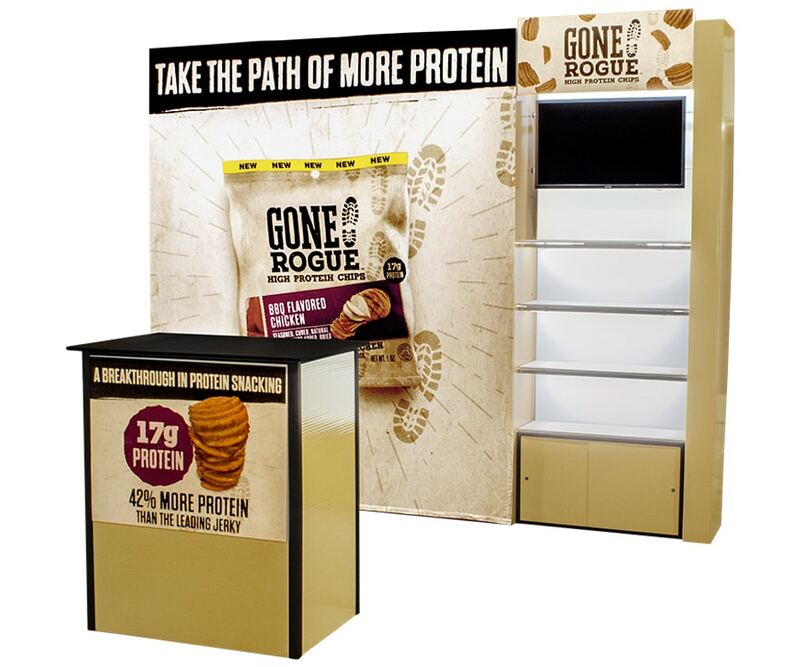 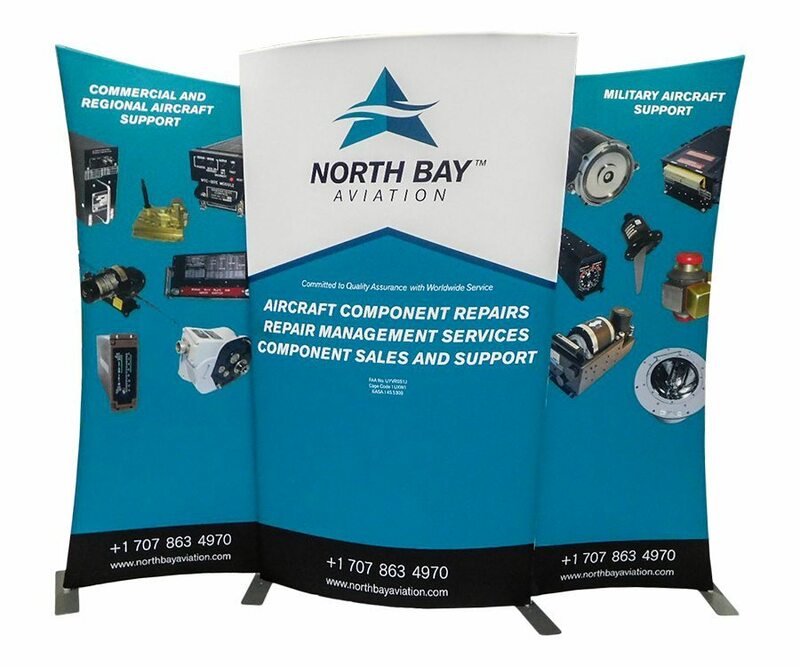 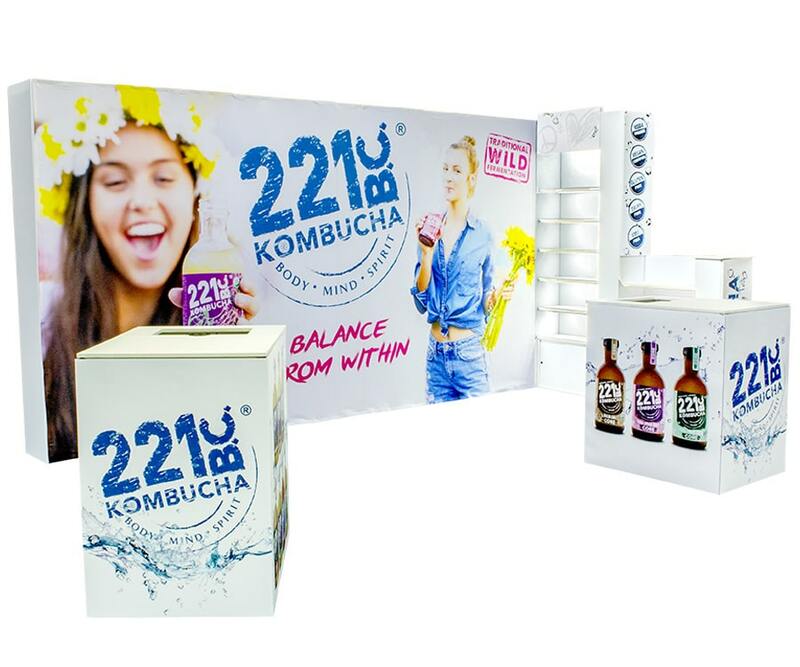 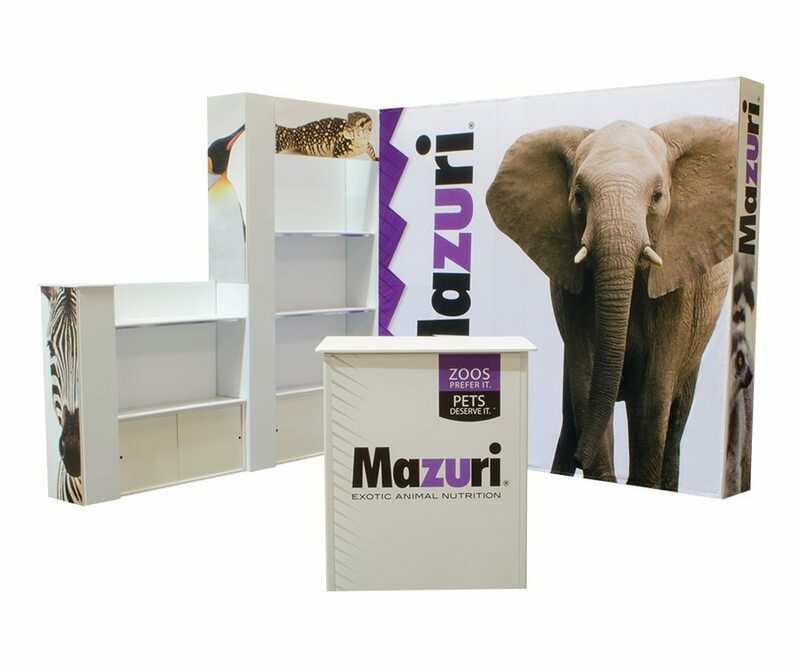 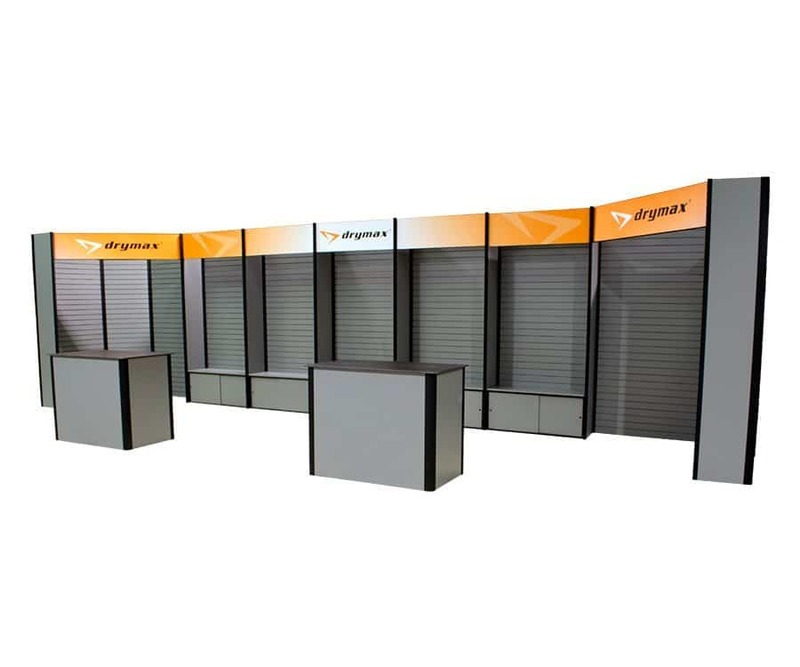 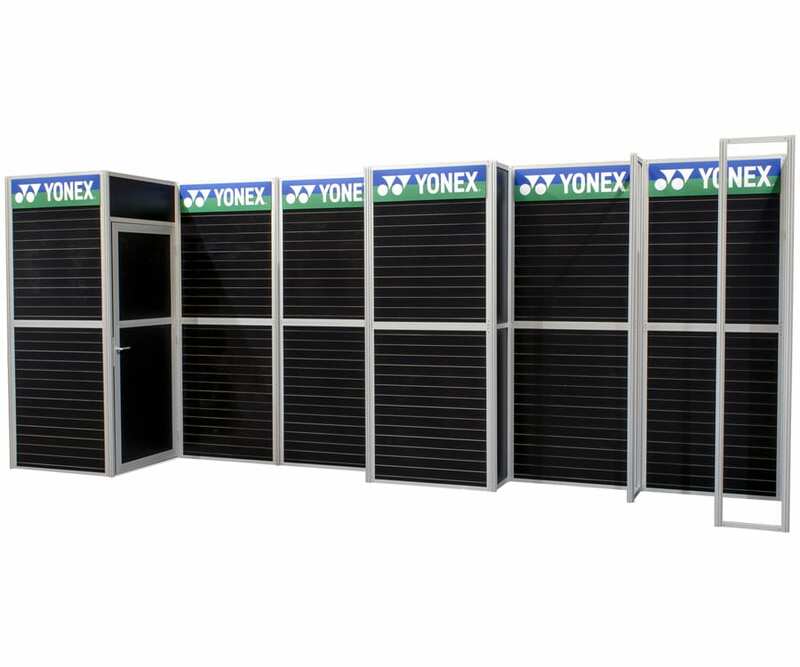 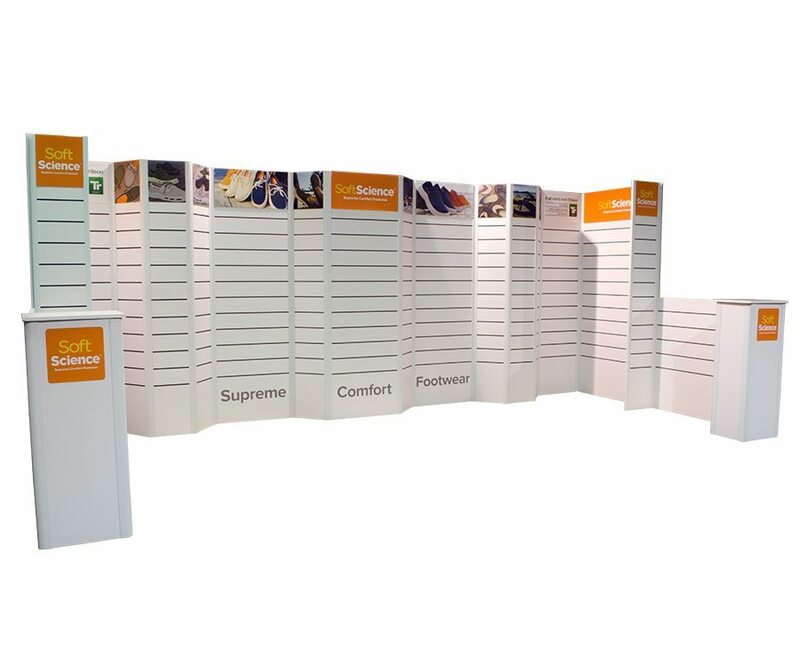 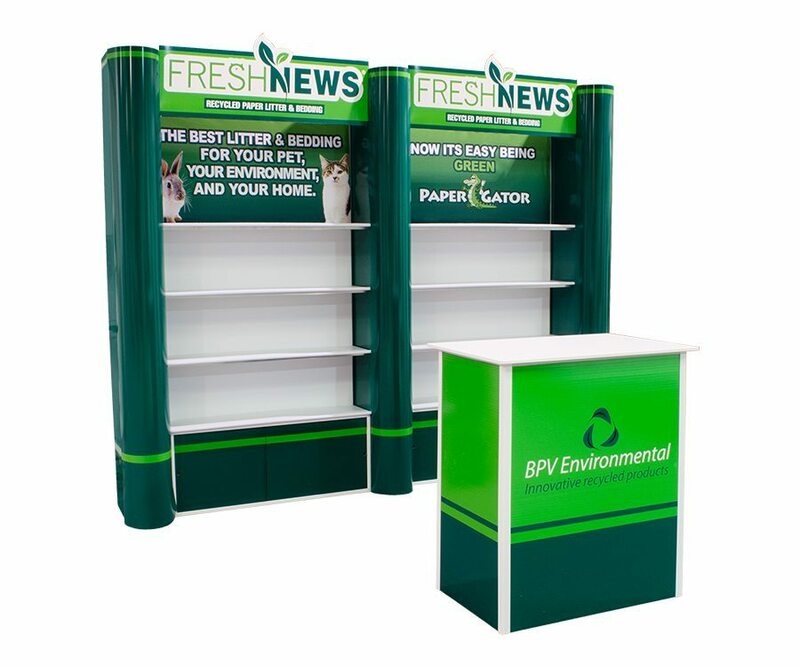 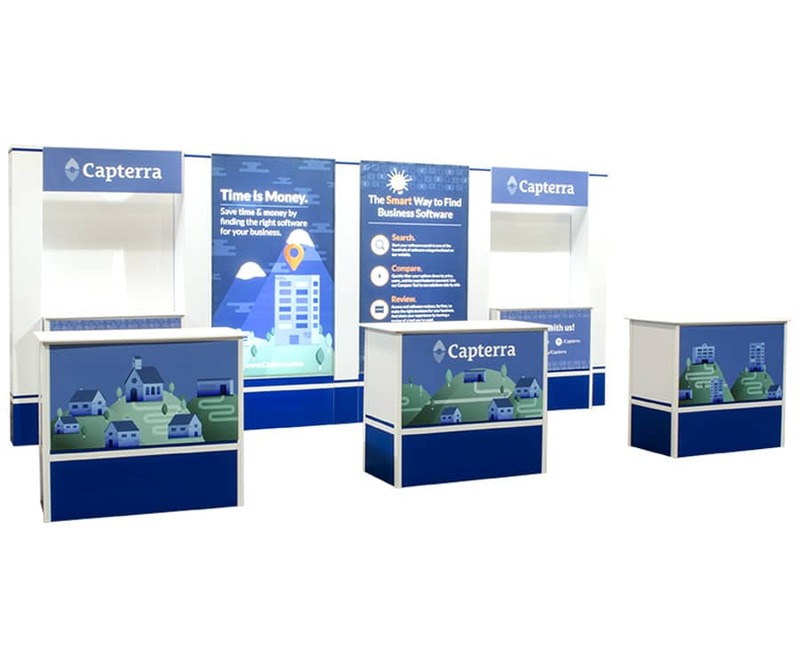 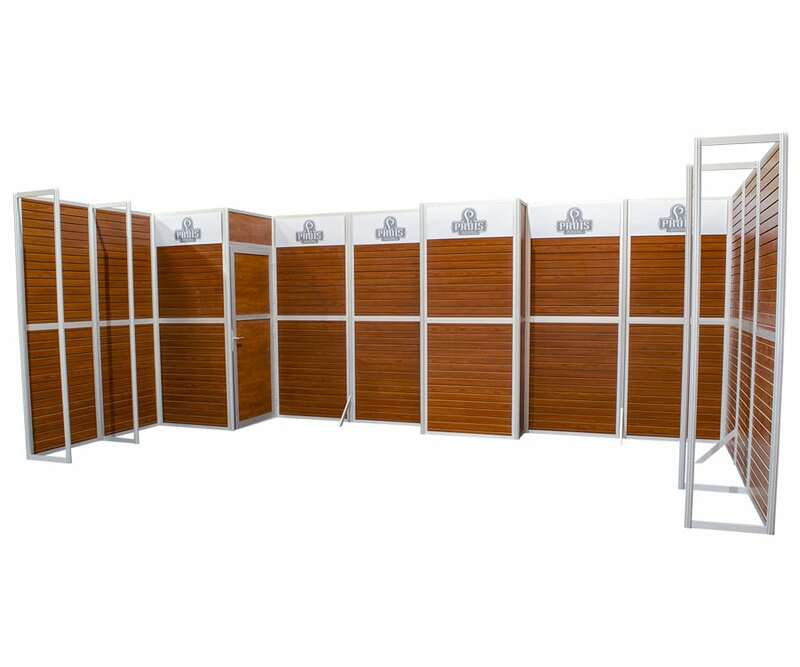 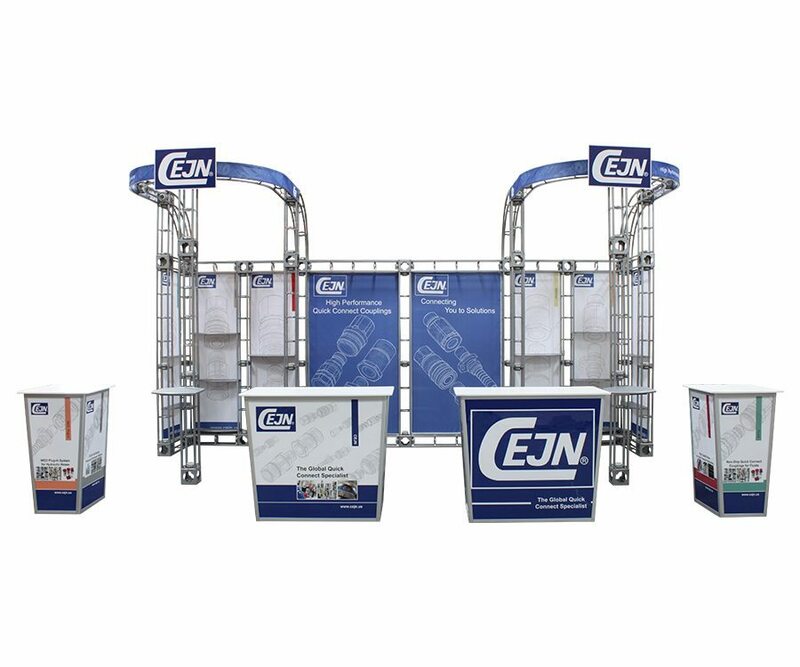 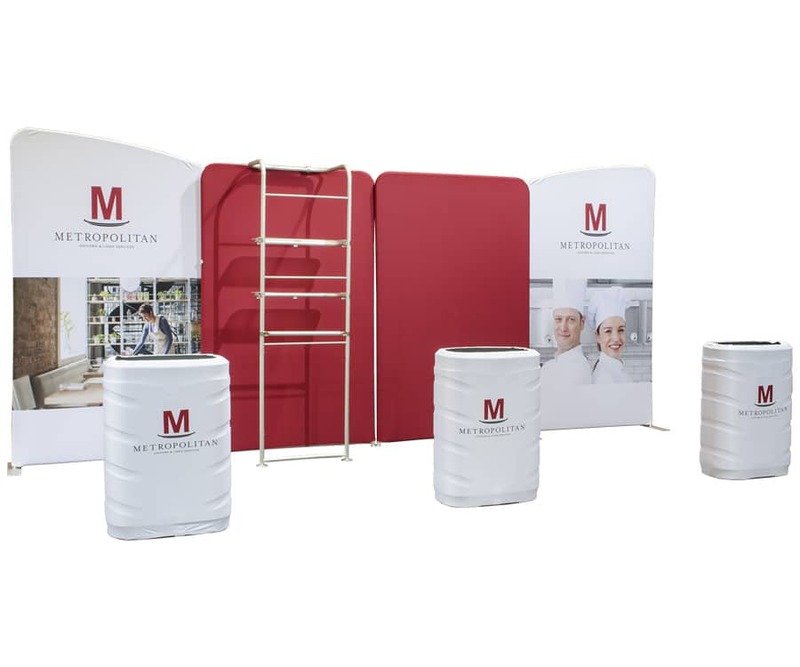 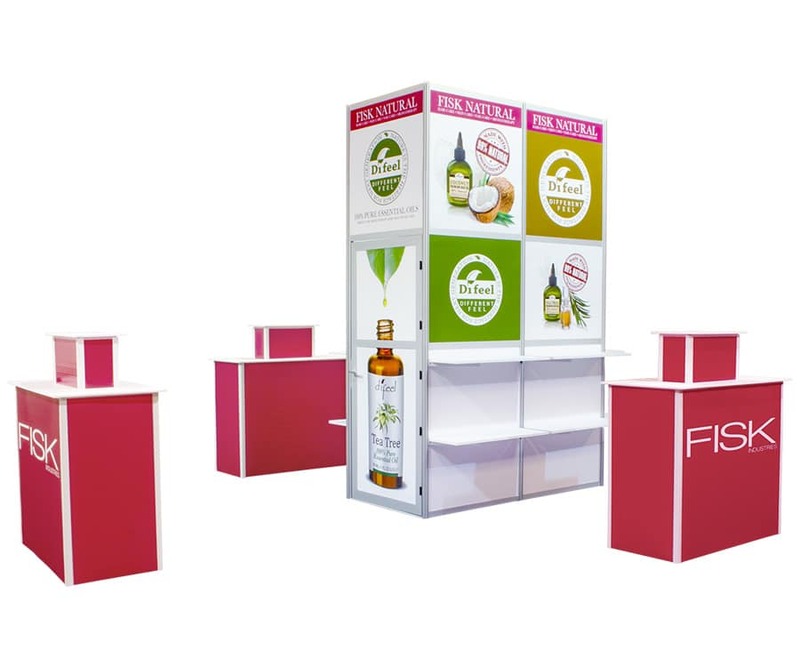 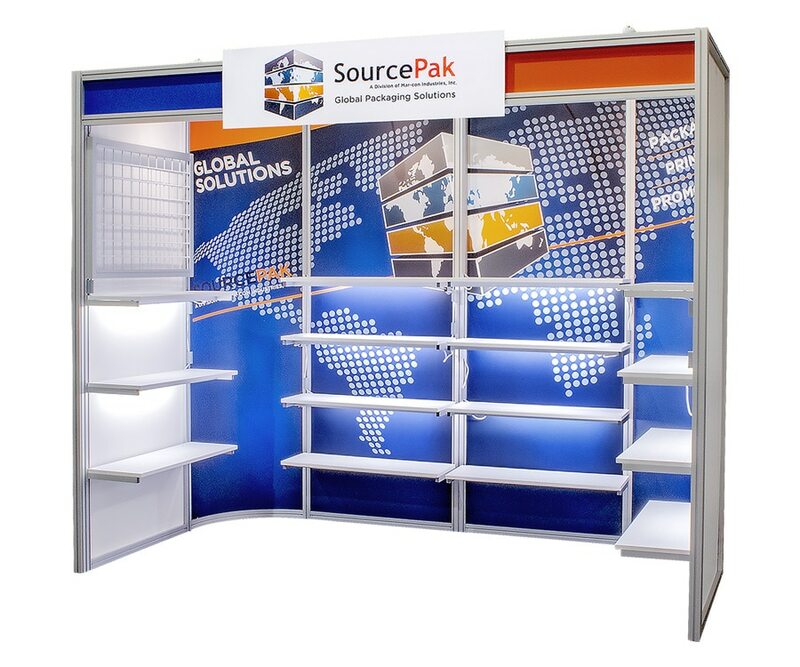 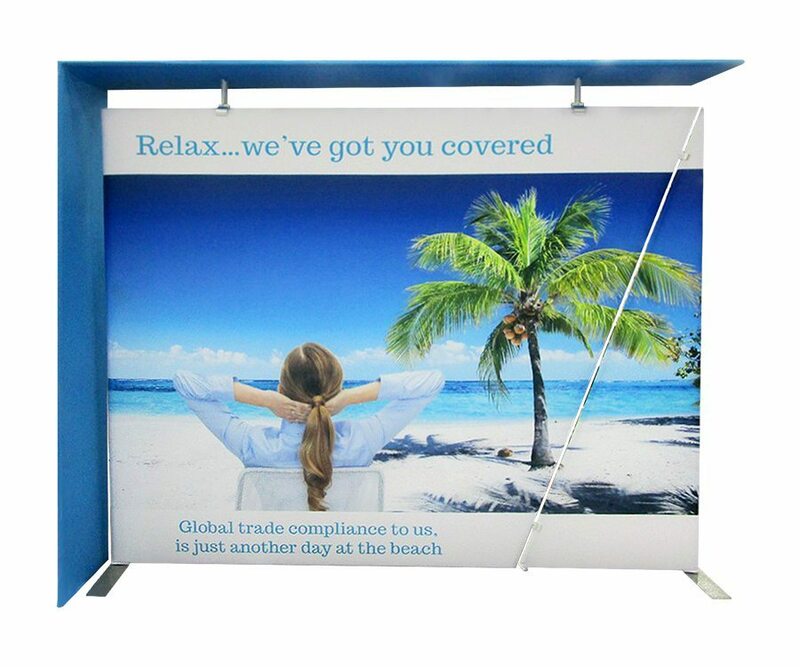 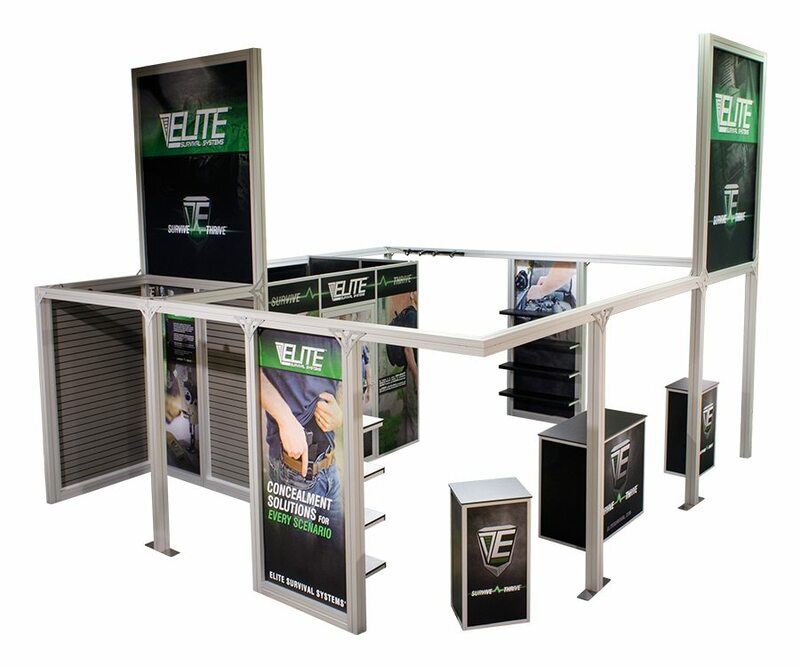 Let us design the perfect trade show exhibit for your next show!